My attempt of doing a ninja hope you like it. 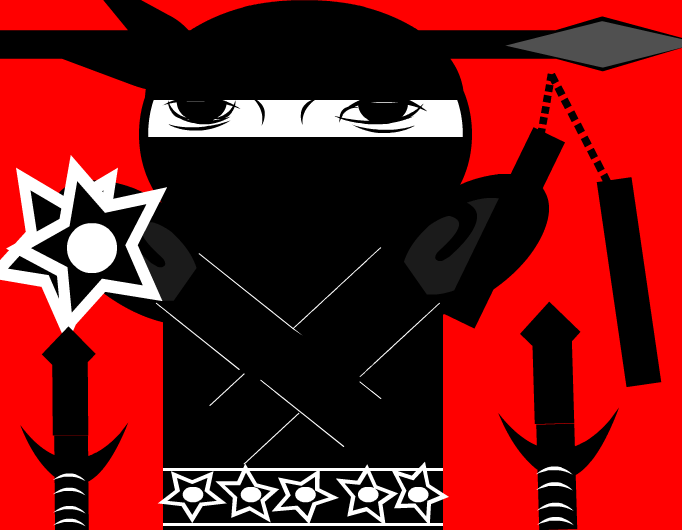 He was once in a ninja clan called the Black Palm but then one day he decided to quit and wanted to live a normal life but then one day one of his friends was assigned to assassinate him but just because he left the clan doesent mean he lost his moves.He is now going to take down the Black Palm so he could finally live in peace. Fear the ninja. Eat the ninja.